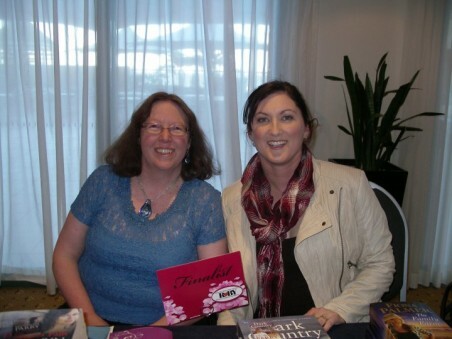 Well I had so much fun at the Romance Writers Association Conference in Sydney. 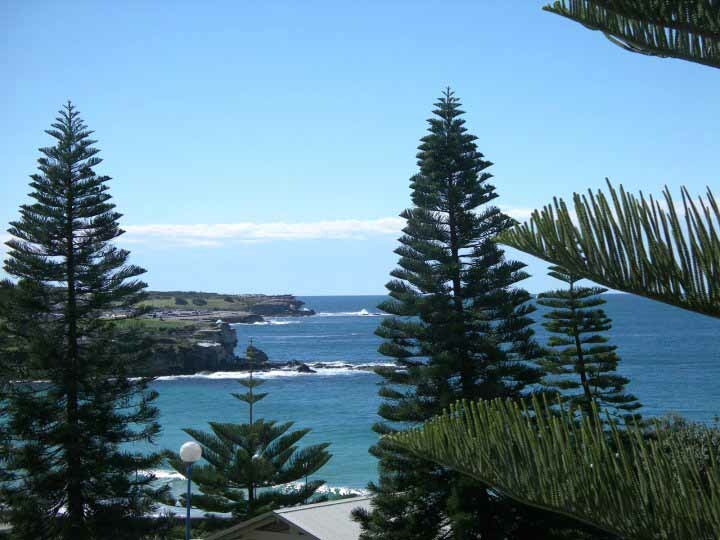 Look at where we were right on the waterfront at Coogee! On Thursday I attended a workshop and we had Wendy Harmer – http://www.wendyharmer.com/ – who is an author of chick lit, hen lit and YA books and a well known comedian. Yes she had us in fits of laughter as she showed us some of her nags from her book Nagging for Beginners. Hilarious stuff. We had one of the writers from the Underbelly series talk and many others. We were fed well also…one of my favourite parts…the choc éclairs were scrummie. I also got to meet Bec Sampson who was in an online critique group who helped crit the first few chapters of my book that’s due out in March next year. Yes MARCH next year….i can’t wait. I spent some time with my publisher and met another Penguin author Katherine Scholes. I got her to sign my copies of her book too. 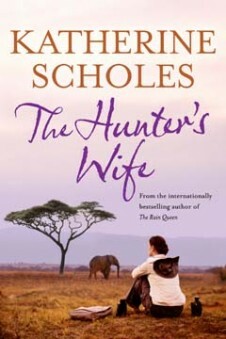 Already finished one and loved it. I will have some more photos and updates of my trip but when my husband returns home on the weekend with my camera.